Ever looked at a menu and wished that you could get just a small portion of each dish, simply because every option sounds so inviting? For us, that’s a problem we face whenever we open up a menu anywhere. The next best choice is to pick a few of your favourites and split them with your dining partner so you can get a taste of both, yet sometimes, it just isn’t enough to satisfy. 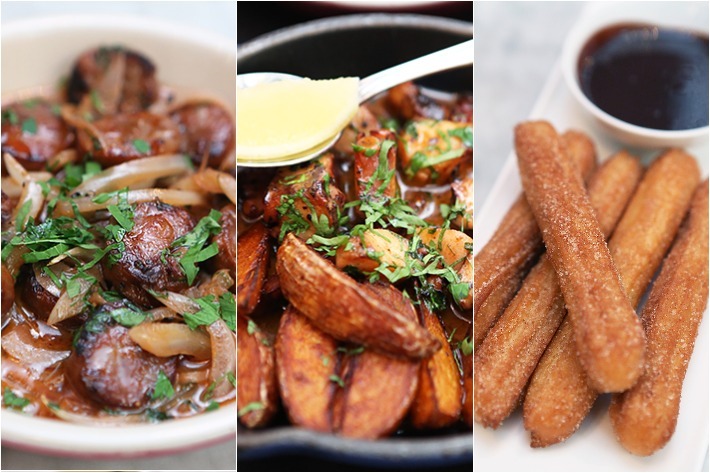 And that’s exactly why we absolutely adore the idea of having tapas—otherwise referred to small plates. Not only does that mean that you get to sample numerous dishes in a single sitting, but portions are also kept small to reduce wastage. 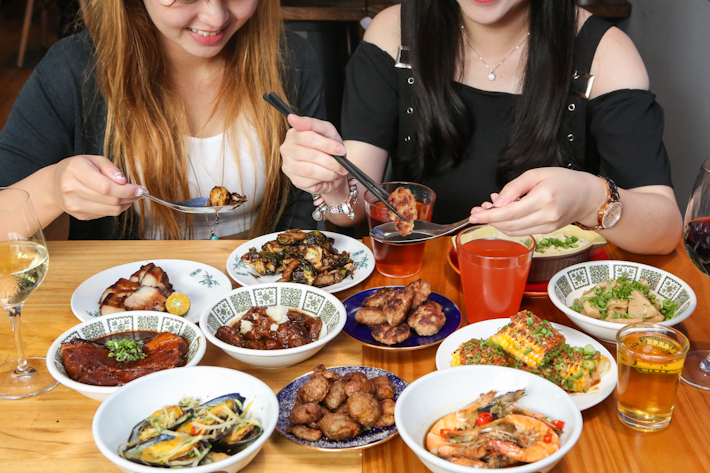 Here are 13 tapas bars in Singapore, including Taiwanese and Cantonese ones to hit up with your pals on your next gathering! 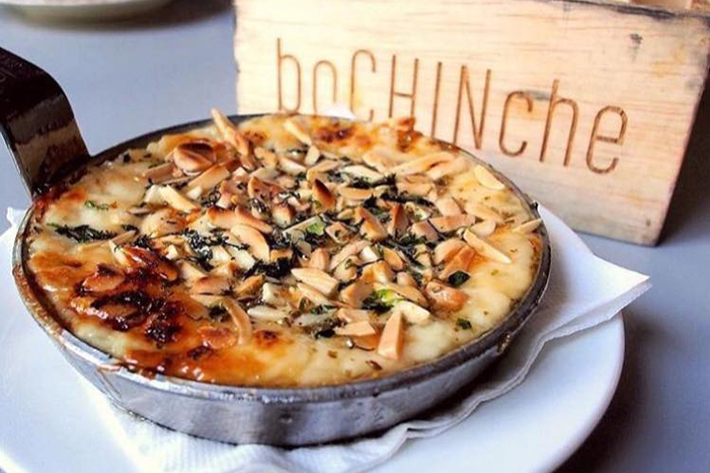 Fueled by chef Diego Jacquet’s knack for putting together bold flavours with the use of quality ingredients, you can expect to find an array of classic Argentine dishes that has been spun with creative twists on their menu. Their House Pork Chorizo Sausage (S$21) and Grilled Octopus (S$28) are amongst the most popular items and for good reason! 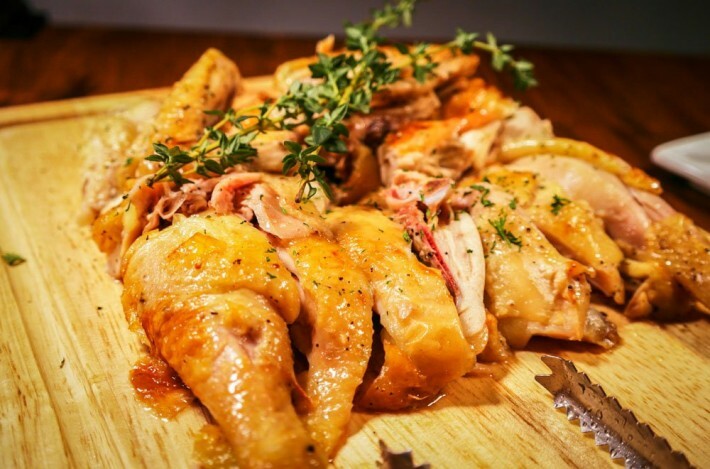 A true-blue Spanish restaurant known for their critically and traditionally made Spanish fare, Don Quijote is a must to go if authentic Spanish nosh is what you’re after. Here they offer a variety of both cold and hot tapas, on top of a range of savoury soups, pasta dishes and meats. 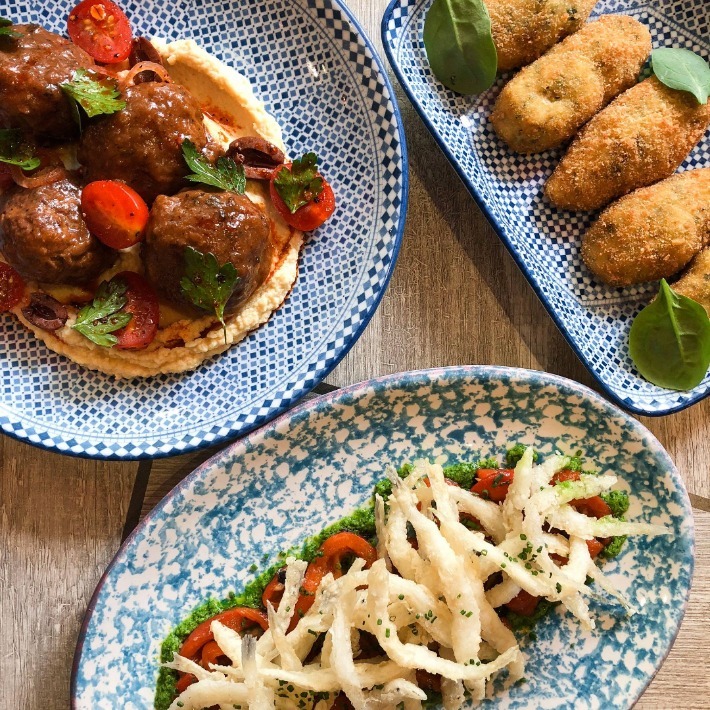 If you’re a die-hard tapas lover, then you’re likely no stranger to Esquina, a hole-in-a-wall restaurant that specialises in tapas. The tapas here are utterly delicious and authentic, albeit a tad pricey but if exorbitant spendings aren’t too much a concern for you, then this is one restaurant you definitely cannot miss. 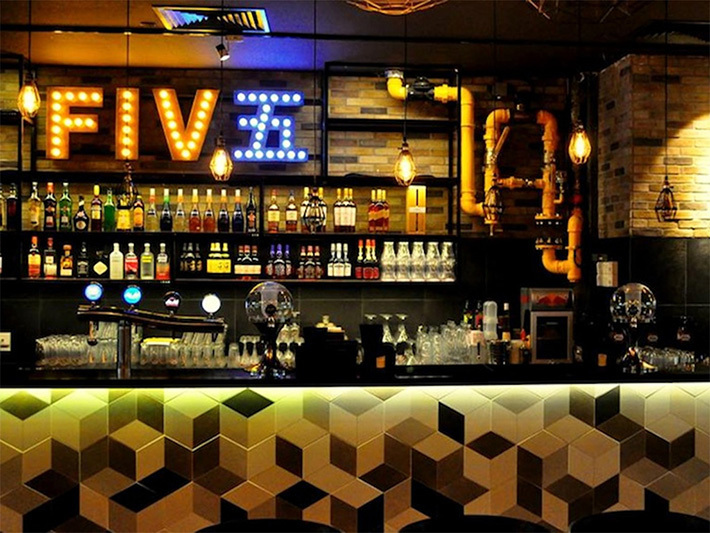 A local brand, Five Bar is best known for its value-for-money deals and is undoubtedly one of the most popular spots in town to hang out and chill over a pint of beer. 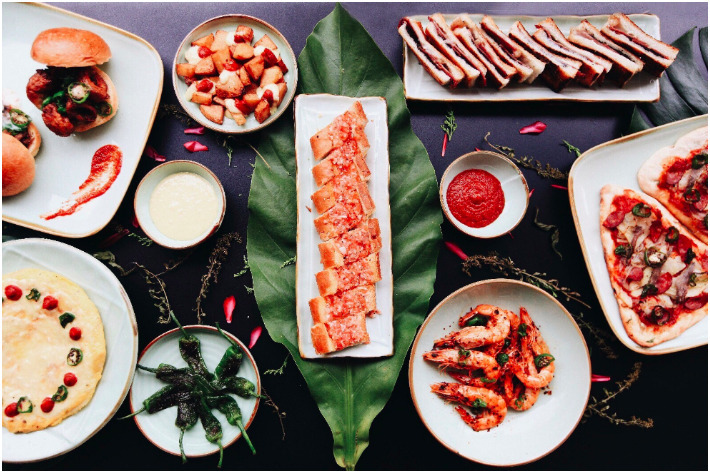 Under this brand, one of the concepts is Five Tapas Bar where they offer a stunning variety of small plates meant for sharing. From chicken wings to cold cut platters and even mini pasta, we reckon that there’s no way you’d be leaving this bar without feeling stuffed (and tipsy). A new venture by Saveur Group, FrapasBar combines French dining and tapas into a single concept. Their menu has plenty of tantalizing options that diners can choose from, including tapas that are meant for sharing and hearty mains such as Duck Confit. Can’t decide on what’s tempting you the most? 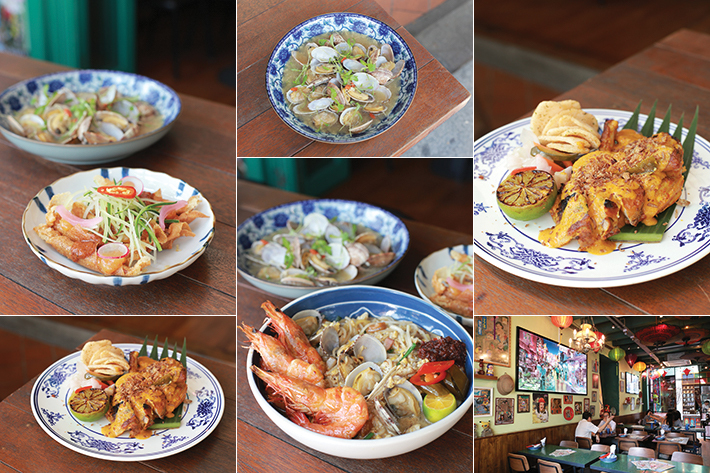 Get multiple plates and share them with your friends so you can sample every dish! Renown for the authentic Spanish food that they push out, La Taperia will be a safe bet when it comes to unwinding over some wine and tapas with your squad, all without having to break the bank. Pair their Spanish signatures with one of their many wines in their impressive collection and you won’t regret! 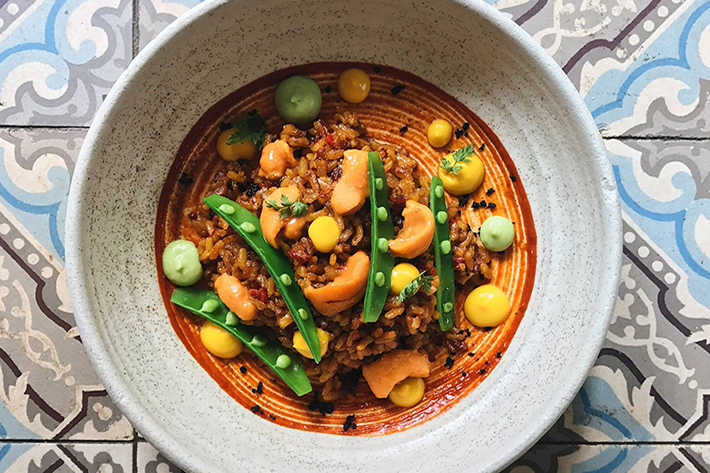 Said to be one of Singapore’s first Spanish restaurants, My Little Spanish Place serves a myriad of Spanish cuisine that is set to impress. On their menu, you can find Spanish cheeses, cured meats, soups and a variety of wines as accompaniments to your tapas! Paying homage to the vibrant, group-friendly delicacies of Spain, Sabio by the Sea, Tapas Bar & Grill serves up an impeccable array of both hot and cold tapas with an elaborate cocktail list to match. Coupled with a serene ambience and a view of the boat docks, their delectable grub won’t be the only thing impressing you! 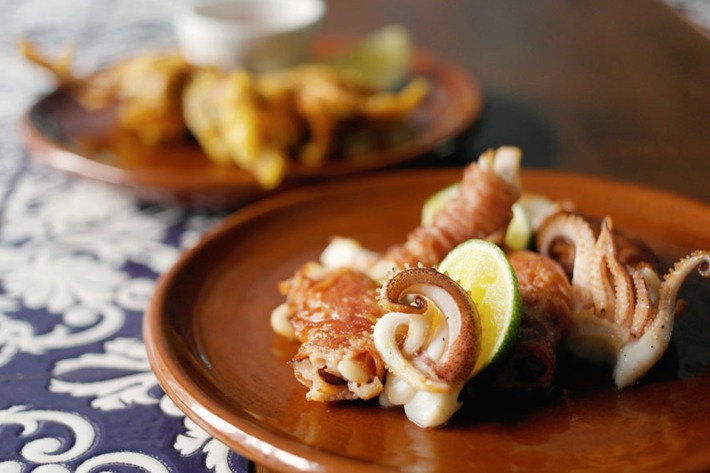 For good ol’ Chinese food served tapas-style, Sum Yi Tai would be it. 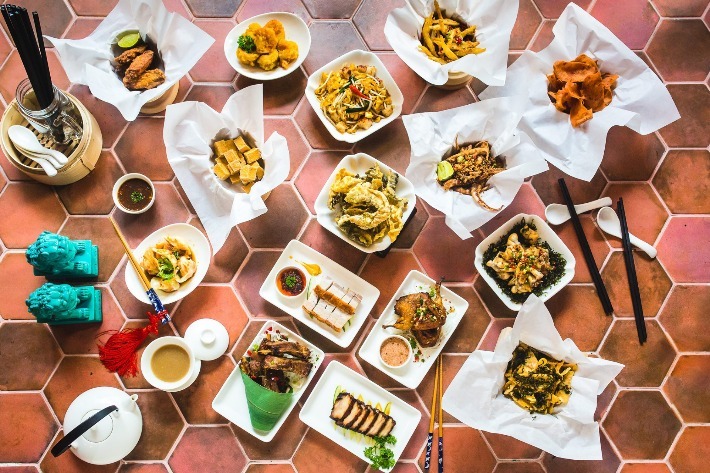 Decked out in quirky paintings and neon lights, Sum Yi Tai serves delectable Cantonese food in generous portions alongside wines and other alcoholic beverages. What’s more, the restaurant also has a DJ who plays in-house on some nights so you can imagine how fun the atmosphere is! 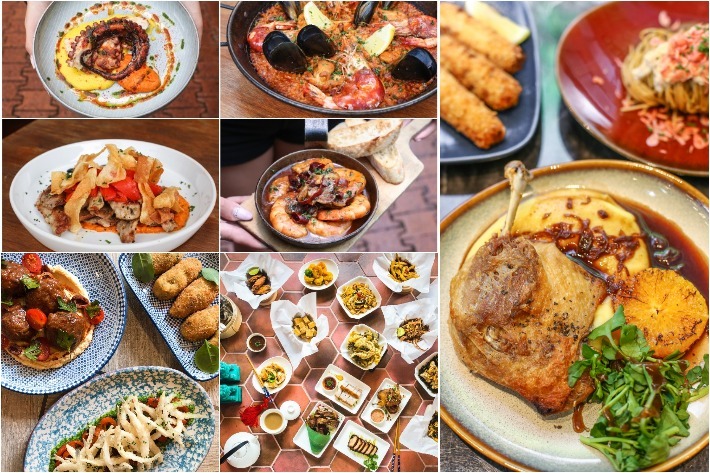 As its name suggests, this restaurant situated in Orchard Central dishes out tapas that makes dining in a group convenient and fuss-free. Helmed by Executive Chef Jose Angel Alonso and one-star Michelin Chef Manuel Berganza, the grub here is authentic and scrumptious but rest assured that you wouldn’t get a shock upon receiving your bill as prices are kept economical for the masses. 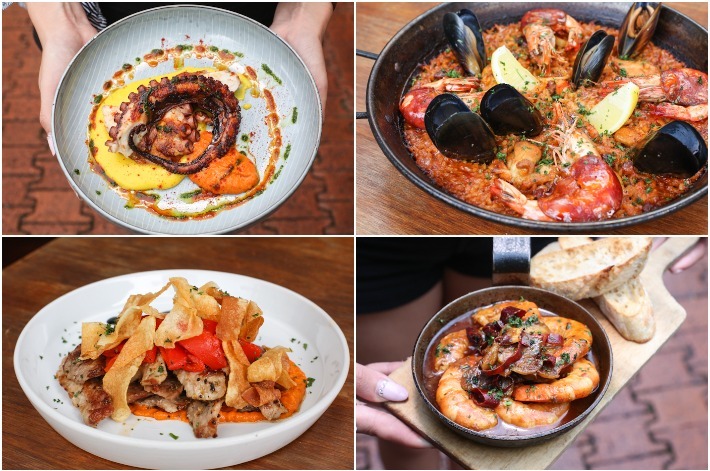 From the folks that brought you Working Title, Afterwit, The Mad Sailors and STACK, The Great Mischief is a new halal-certified Spanish tapas bar and the fifth installation from The Black Hole Group. Previously known as Five Ten, The Salted Plum is a casual restaurant which serves a medley of Taiwanese street food—from favourites such as Braised Pork Belly, Braised Pig Intestines and Taiwanese Sausage Patties to other interesting options including the likes of Salted Pork and Oyster Steamed Egg. 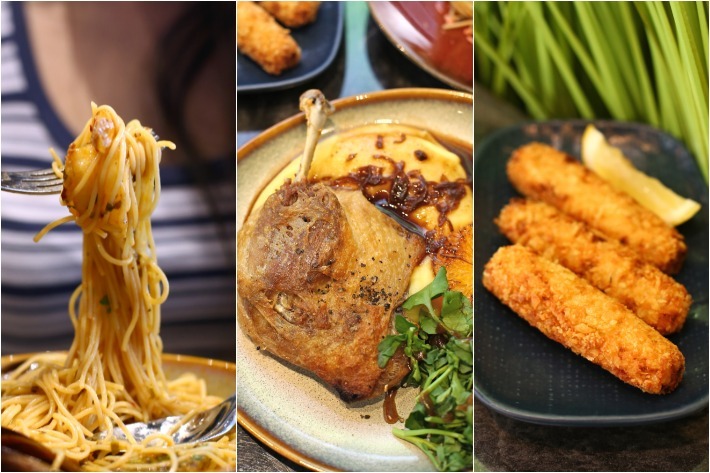 Priced affordably at mostly S$5, S$10 and S$15, what better way is there to enjoy Taiwanese tapas than at The Salted Plum?